Our goal is to become a hub of global information on the rehabilitation of torture victims and prevention of torture. We have published a growing number of reports, documents, handbooks, and guides, which can be found here. The updated strategy is a result of a process initiated by the IRCT General Assembly in December 2016 and an internal mid-term review of the Strategic Plan 2015-2020. 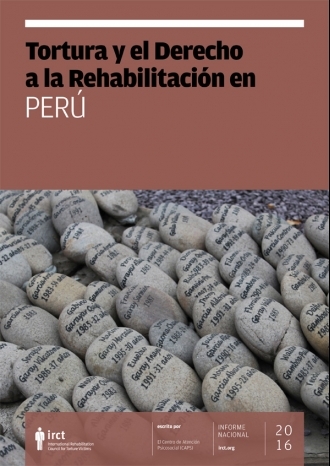 It synthesises a wide consultation process that took place in 2017 with the entire membership to capture the collective voice of the movement and ensure that we continue to move forward to project a strong and unified global voice for the torture rehabilitation movement. 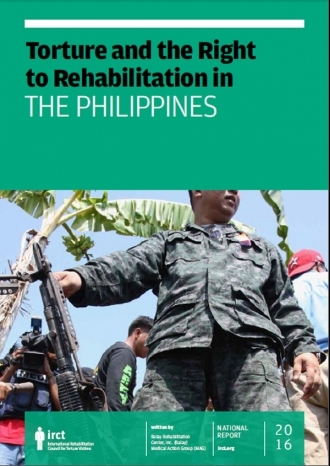 Click here to download the latest report in PDF. The IRCT Annual Report provides an important and detailed overview of the past year's activities, challenges and achievements across the organisation and its membership. 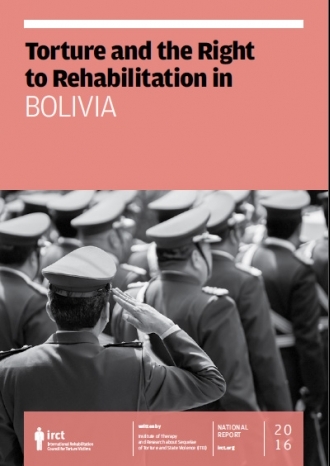 The IRCT has produced and published several country reports that highlight the current situation in a number of countries including challenges in preventing torture and implementing the right to rehabilitation. We produce and publish a number of reports that do not fall under a specific category, but are of great importance to our movement. 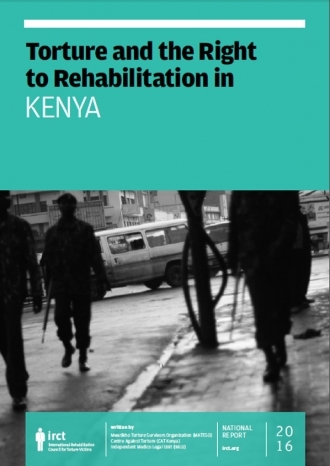 The IRCT has produced and published several thematic reports that highlight specific areas of importance and concern within the anti-torture and rehabilitation movement. The Global Report on the UN International Day in Support of Victims of Torture provides information about the activities that take place worldwide in connection with 26 June. You can read the most recent editions on ISSUU or download in PDF format. You can change your mind at any time by clicking the unsubscribe link in the footer of any email you receive from us, or by contacting us at irct@irct.org. We will treat your information with respect. For more information about our privacy practices please visit our website. By clicking below, you agree that we may process your information in accordance with these terms. Tainted by Torture: Examining the use of torture evidence. 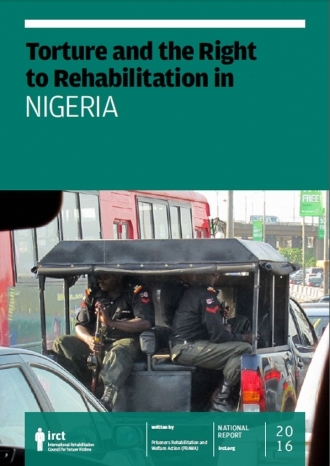 Ill-treatment and torture in demonstrations and other non-custodial settings. How can academic research help in the discussion? 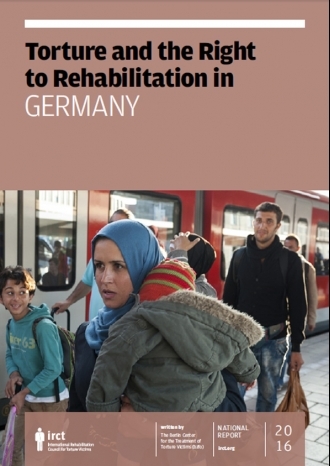 Can disability predict treatment outcome among traumatized refugees? What does it provide to patients that others do not? 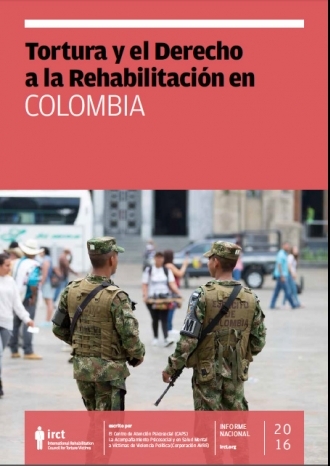 Best, promising, and emerging practices in the treatment of trauma: What can we apply in our work with torture survivors? Evaluating psychosocial group counselling with Afghan women: is this a useful intervention? The right to reparations for acts of torture: what right, what remedies? Should discrepant accounts given by asylum seekers be taken as proof of deceit?